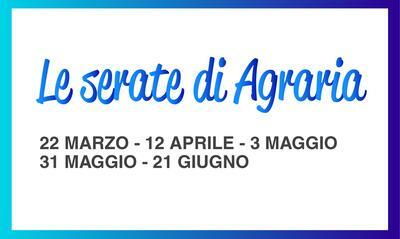 Agraria Riva del Garda, Aipo and Uncommon Gourmet await you from Sunday the 7th to Wednesday the 10th of April at Sol&Agrifood (Agorà-Cooking Show) to tell you everything there is to know about this extraordinary product. 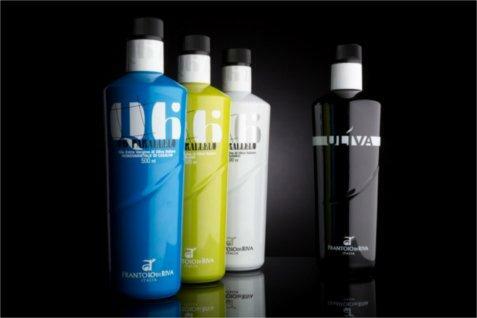 Every day, for four days, you can taste two oils and two wines, matched with delicious dishes. 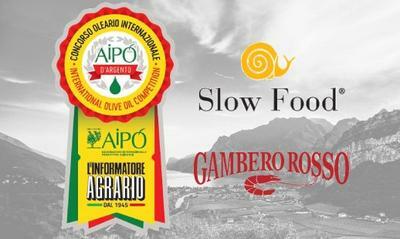 You may attend one or more sessions: the talk will be the same each day, but the food, oils and wines will change. Sunday, April 7 • From 1.00 to 1.55 p.m.
Monday, April 8 • From 1.00 to 1.55 p.m.
Tuesday, April 9 • From 1.00 to 1.55 p.m.
Wednesday, April 10 • From 12.00 to 12.55 p.m.
Reserve you place directly at Agorà-Cooking Show's desk.